Nowhere has captured my heart like Bora Bora. From my first glimpse of the lush, volcanic peak rising from the shimmering, turquoise lagoon, I was captivated. I had been dreaming of the 'pearl of the pacific' for years and it was even more beautiful than I had imagined. I swam, snorkeled, hiked, cycled, drove and boated to every possible part of the island and it's lagoon. 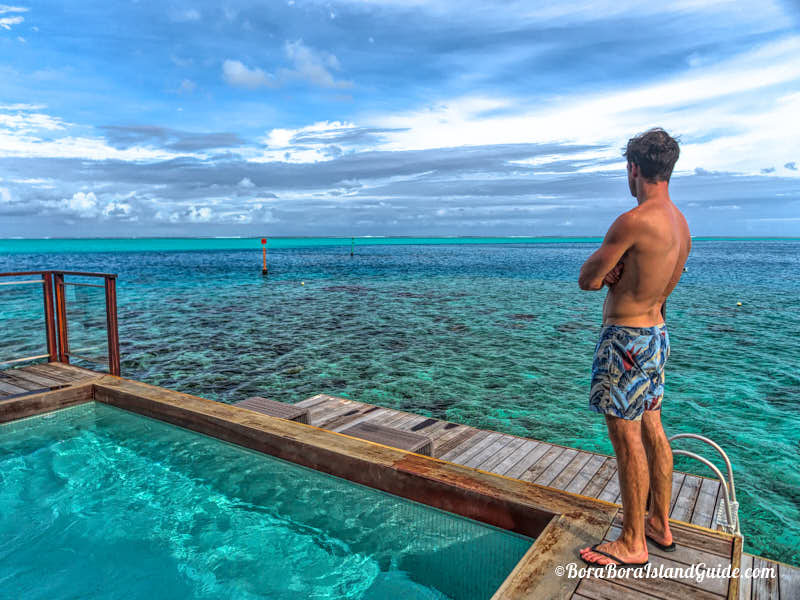 We have put our passion into this guide to the Tahitian island of Bora Bora. 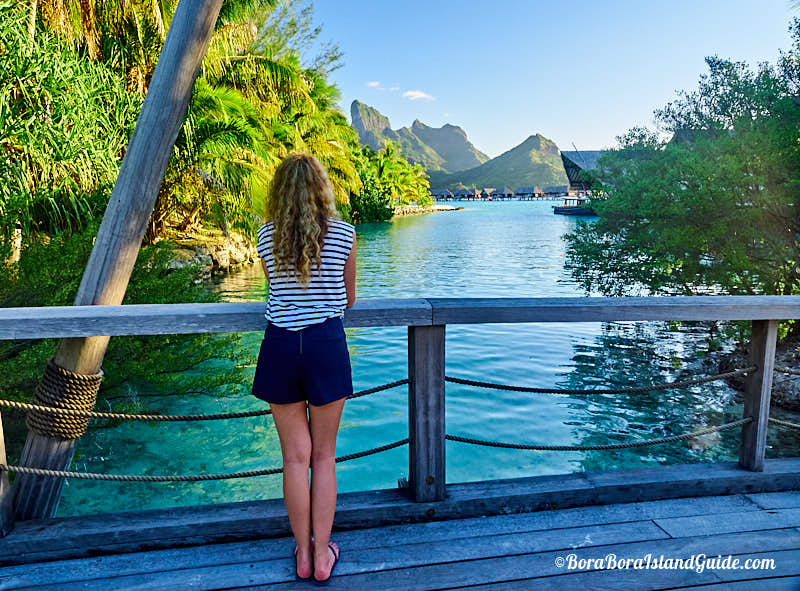 On our site you will find information on Bora Bora resorts, beaches, honeymoons, cruises, diving, excursions, dining and shopping to help you plan your Bora Bora vacation.